Getting approved for a mortgage or home loan in Florida should be quick & easy! Over the past 25 years, NSH Mortgage has helped thousands of home buyers in Florida get approved for a new mortgage! Call us at 1-800-360-3813 to speak with a live, local mortgage specialist today! 3 Reasons To Choose NSH Mortgage! NSH Mortgage has been led by Steve Hays over the past 25 years, as he has helped thousands of home buyers get approved quickly, easily, and at the lowest rates, while proving to be an authority in the mortgage lending industry in Florida! By offering our clients superior loan options, we are able to get you approved for the correct mortgage faster than the big banks! We offer online applications, and secure links for uploading the required documents, allowing our clients to get approved the same day! Not only do we make sure you get approved for the mortgage that fits your needs, but we also thoroughly follow through from start to finish by providing our clients top tier service! We have 5-Star Ratings across the board, giving our speculating clients the confirmation that they will be taken care of from beginning to end! Get Approved To Buy Your New Home Today! Unsure of the mortgage that will work best for you? Having a tough time understanding all of the options? Learn more about the current home loan options in Florida today. Have you checked today's interest rates? 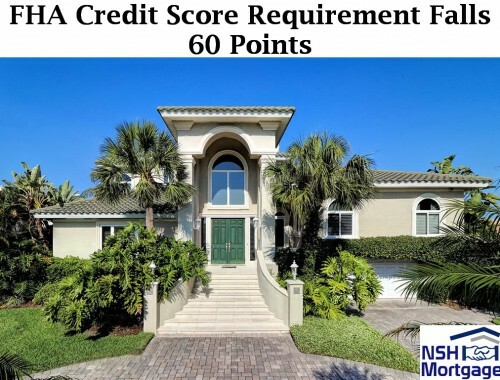 Are you eligible for a refinance in Florida? Our team will review and execute your refinance at the correct time, which can in turn save you thousands. Looking for a low down payment home loan? 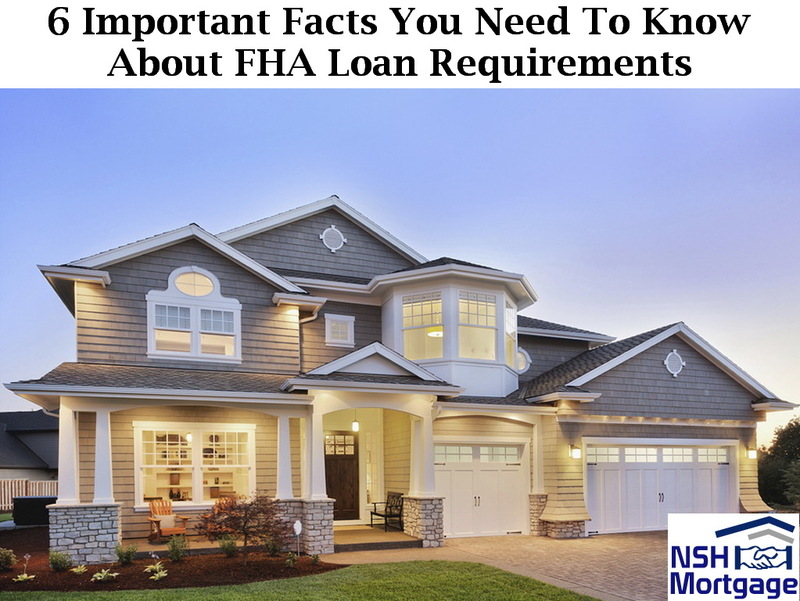 An FHA Loan in Florida, allows home buyers a loan option with a down payment as low as 3.5%, government-backed, and easy to refinance. Are you a veteran, member of the military, or a surviving spouse of a veteran? A VA Loan provides you with a mortgage option that has no down payment, no PMI, and an immense amount of refinance flexibility. Self-employed? Trouble Documenting your income? A Stated Income Loan in Florida allows the borrower to simply state their income, rather than providing pay stubs, W-2 forms, income tax returns, and other records. Thinking of purchasing your first home? 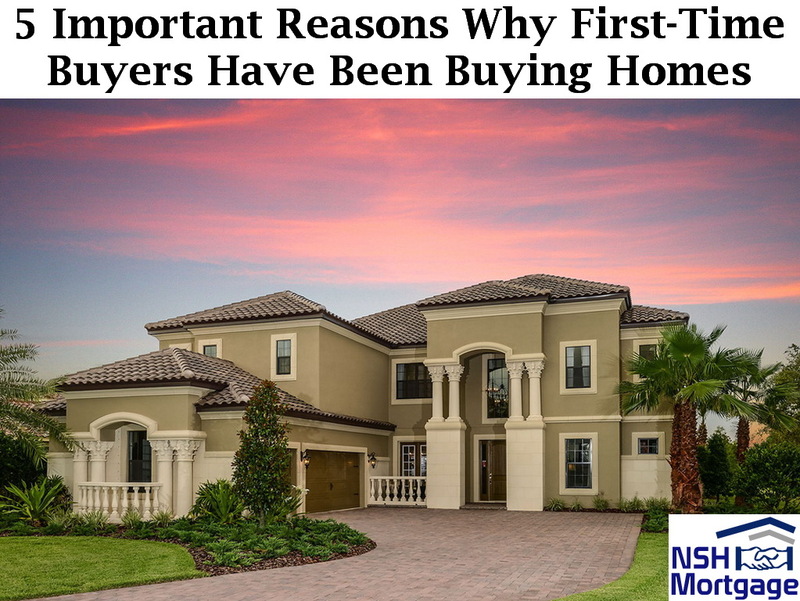 Our First-Time Home Buyers Guide is the best place to start for a new home buyer in Florida especially when looking to fully understand the processes related to buying a home. steve hays and his team are just plain awsome!! after getting the run around from another lender i reached out to steve with a few concerns about previous lender and he was incredibly professional and clear about what was going on. what took one lender 6 months to acheive steve had everything redone and in order and closed in just a matter of a few weeks! to give these guys anything other than a 5 STAR would be insulting. they should get 10. cant thank you guys enough for everything you have done! keep up doing this excellent work! 5 STAR SERVICE & EXPERIENCE!!! I am a home builder and have built over 400 homes, I’ve had to deal with plenty of mortgage companies to say the least. Steve and his team at NSH are who I chose to do my personal home mortgage through and they made it such a smoothe and easy process. ZERO complaints and I highly recommend them!